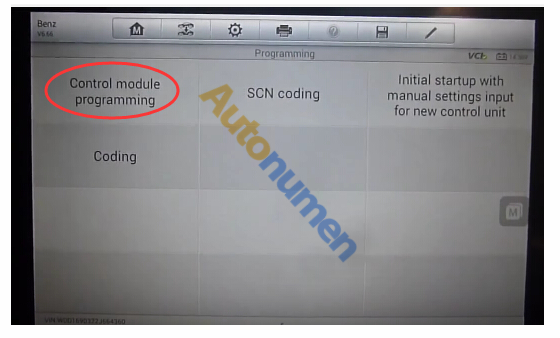 cardiagnostic.us | How Autel MaxiSys Pro MS908P do MB SCN coding in 3 steps? 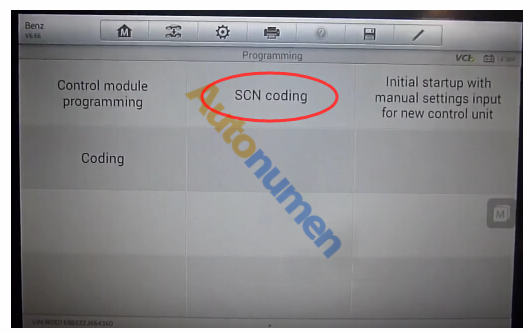 How Autel MaxiSys Pro MS908P do MB SCN coding in 3 steps? 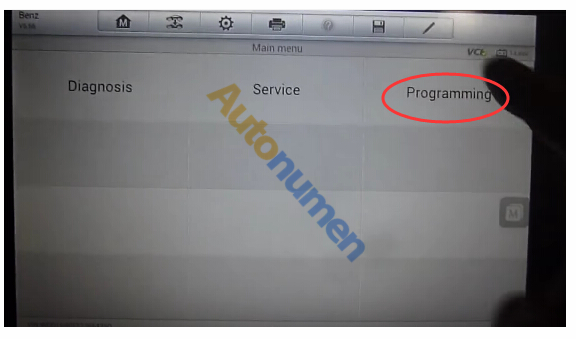 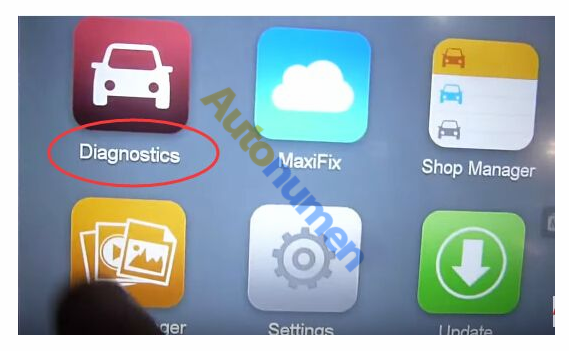 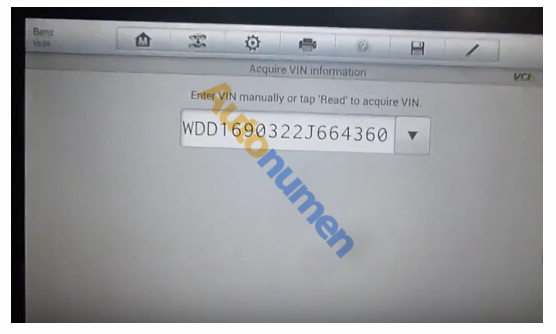 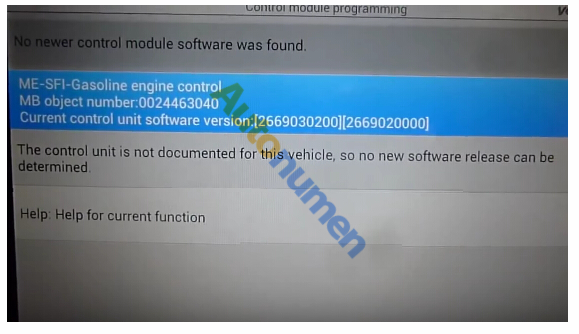 Many people know that Benz SCN Coding Service will charge about $150 at a time, but with Autel MaxiSys Pro MS908P you can do it easily! 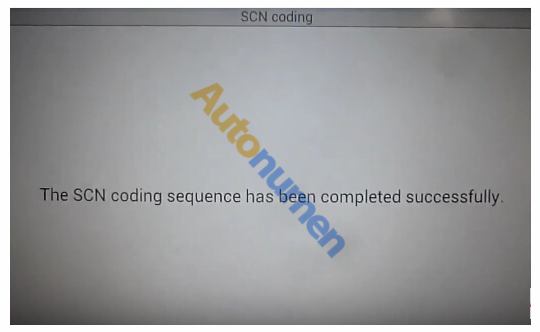 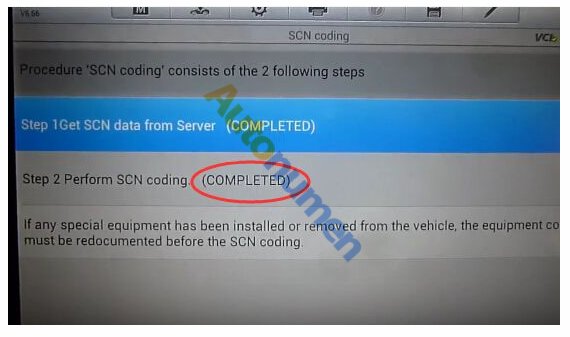 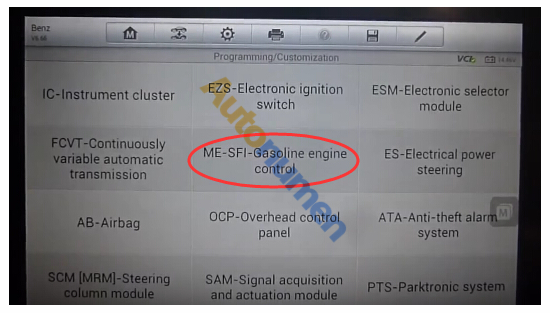 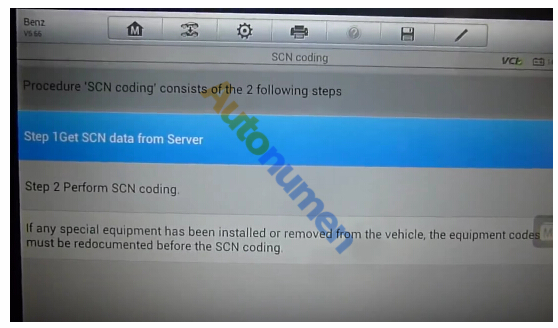 Here in this post, I will show you how to do Mercedes Benz SCN coding in 3 steps. 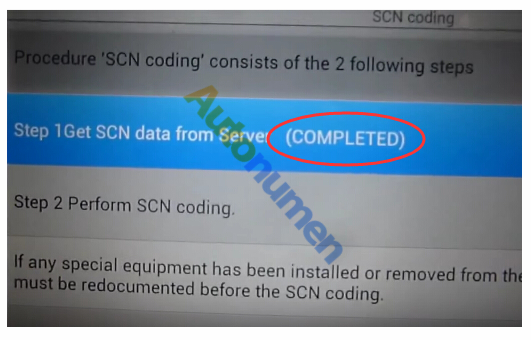 How Autel MaxiSYS MS908P Pro do MB SCN coding in 3 steps? 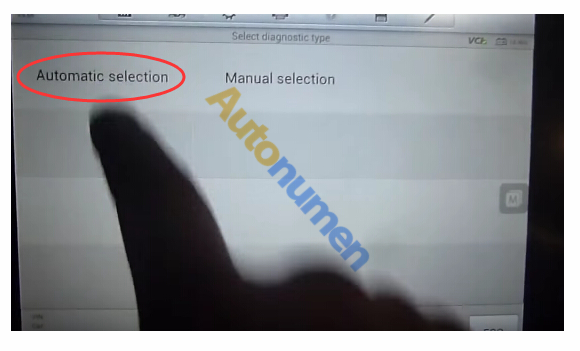 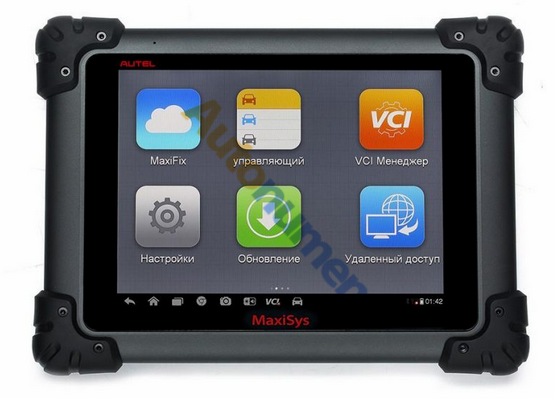 Of course, Autel Scanner Autel MaxiSYS MS908P Pro not only can do SCN coding but also has many other functions like diagnostics, ECU coding and flash programming, J2534 Reprogramming and so on. 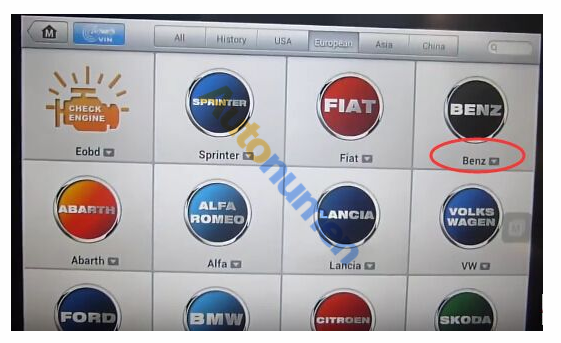 It covers more than 40 US, Asian and European vehicle makes till 2016.